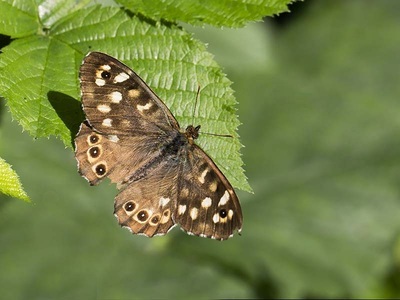 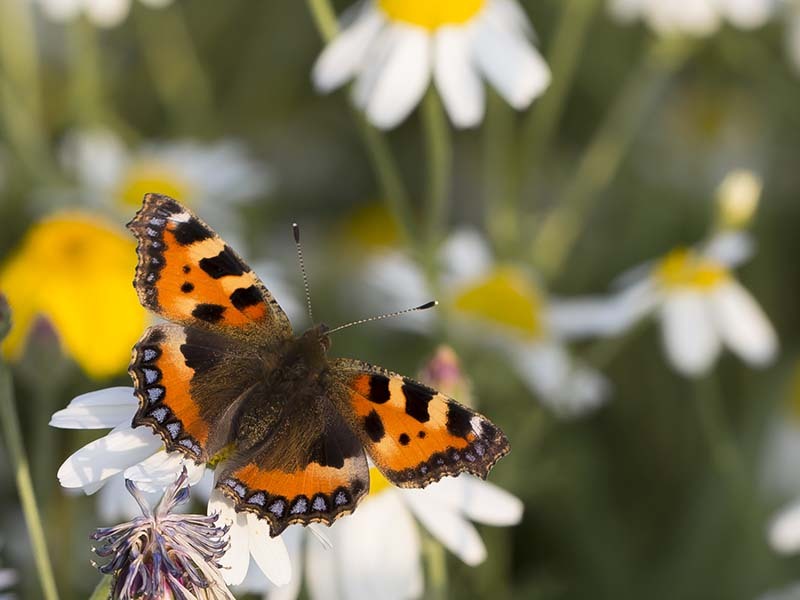 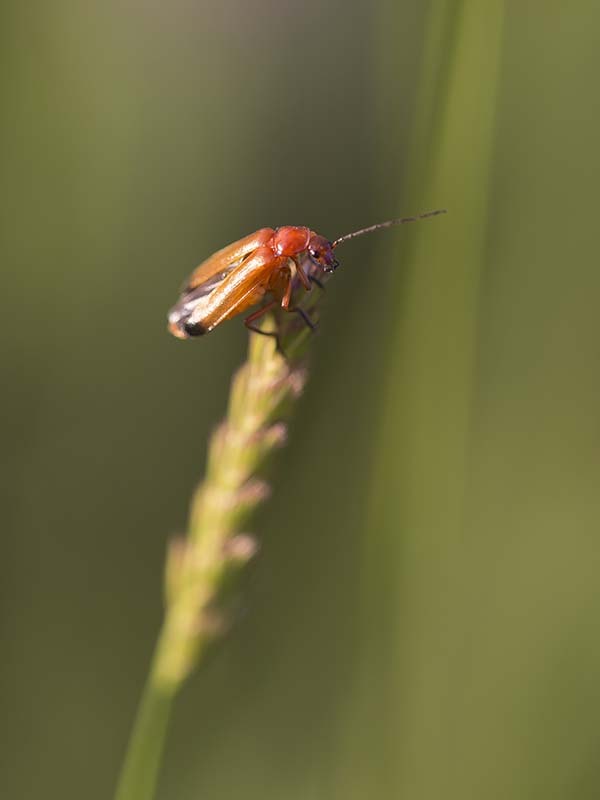 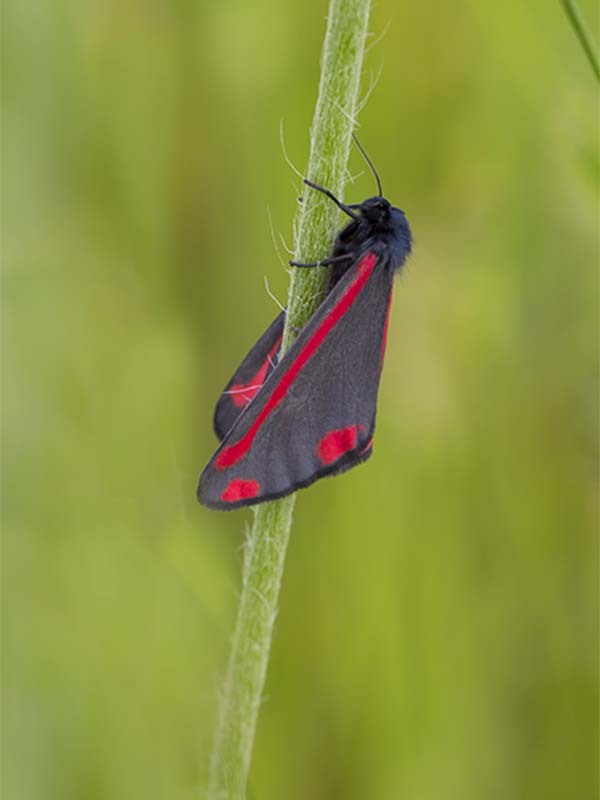 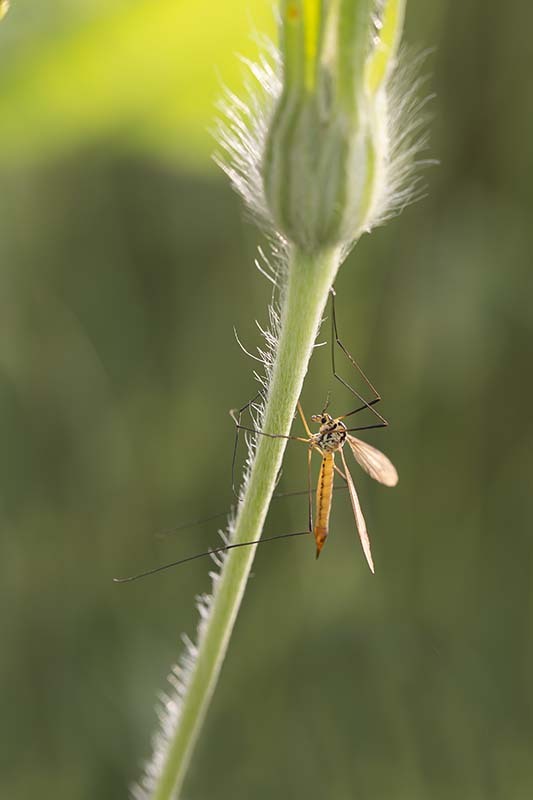 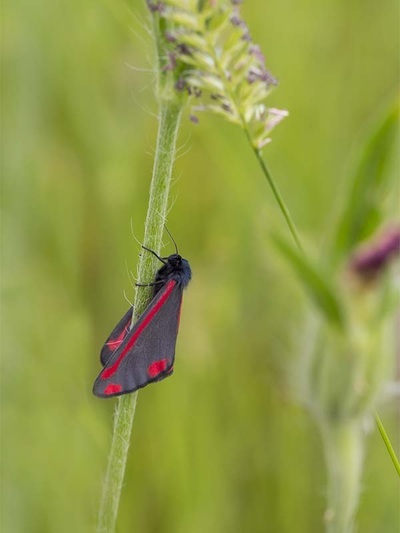 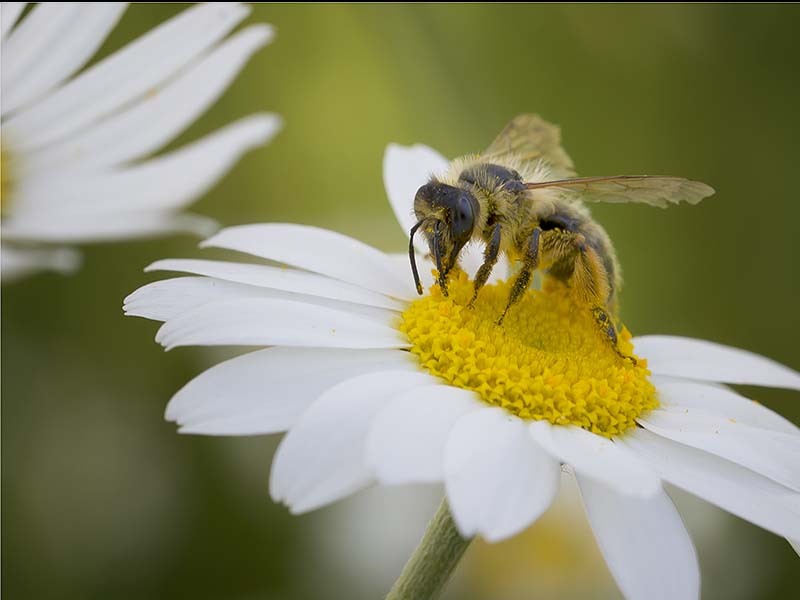 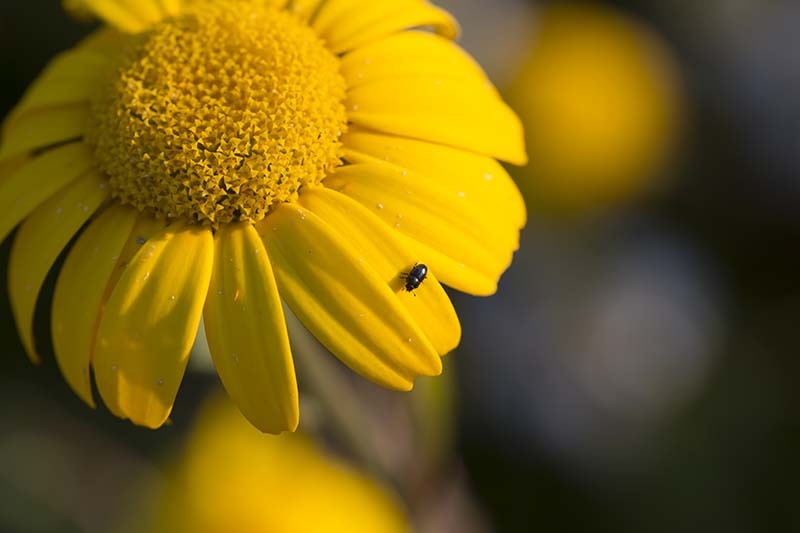 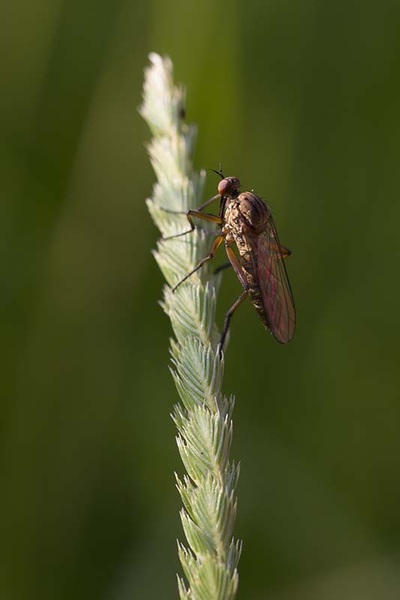 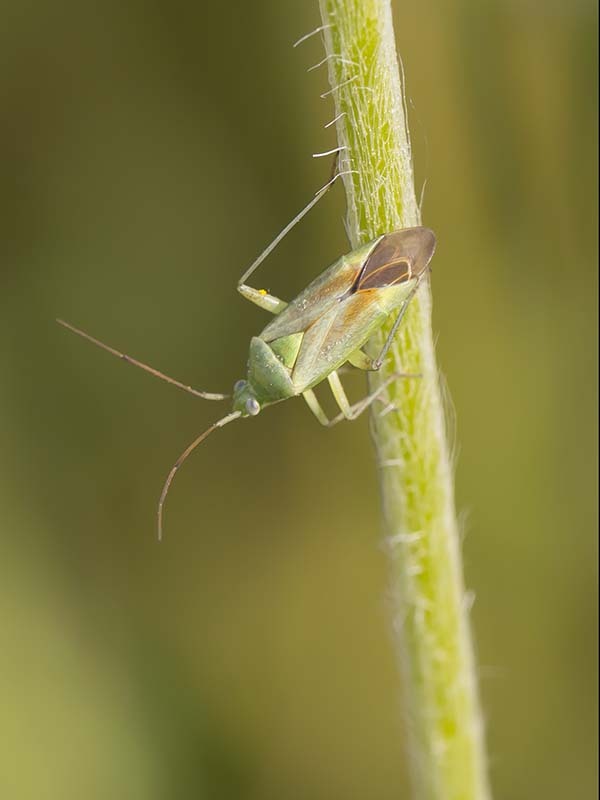 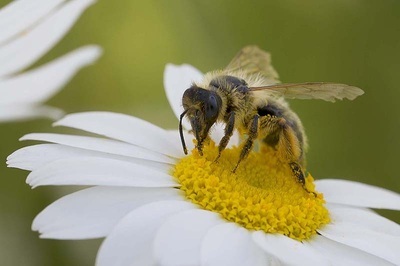 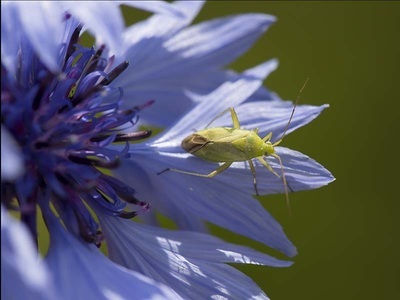 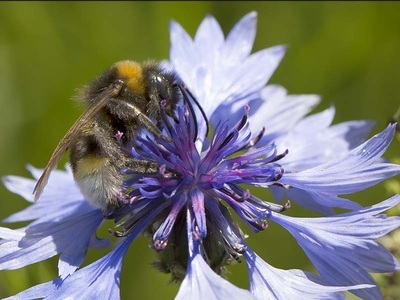 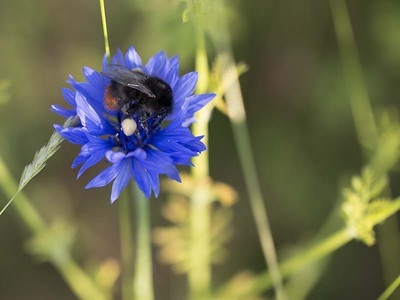 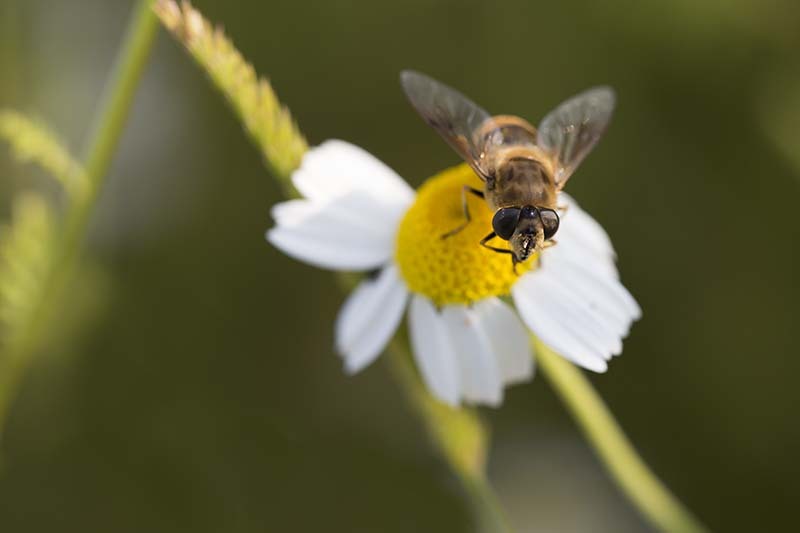 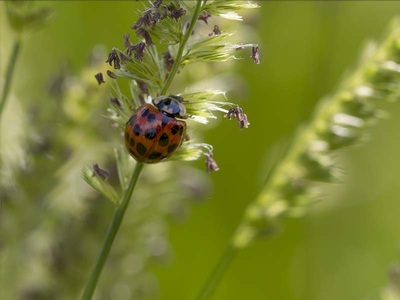 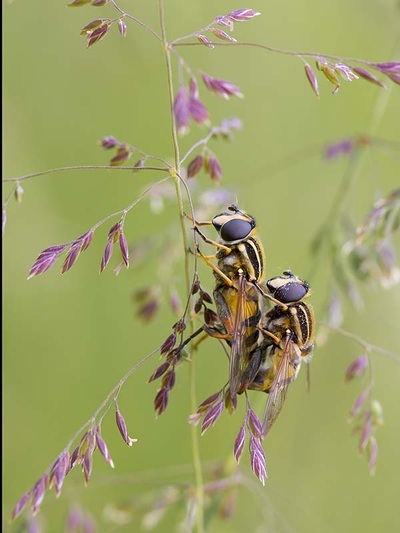 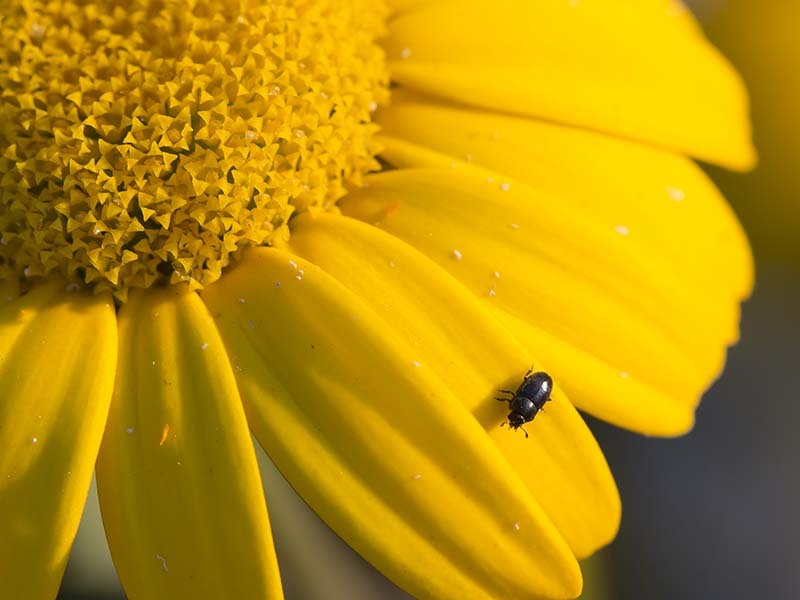 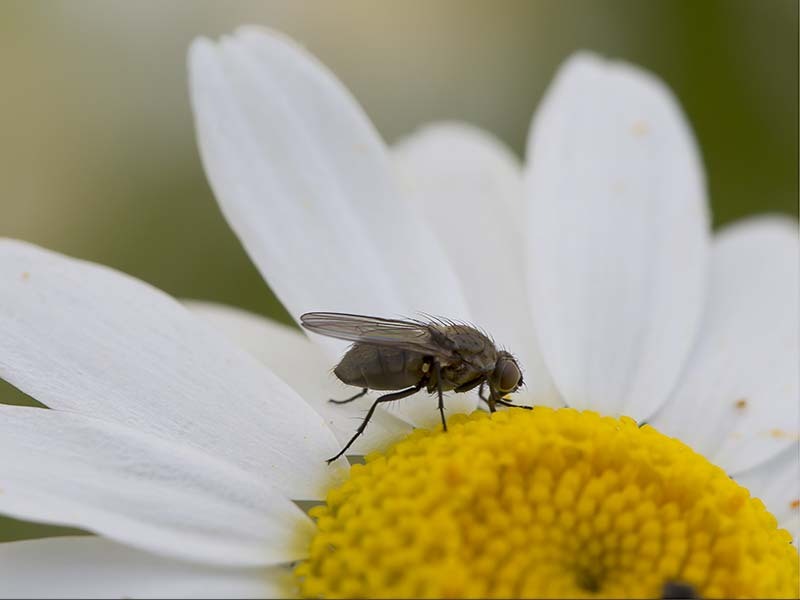 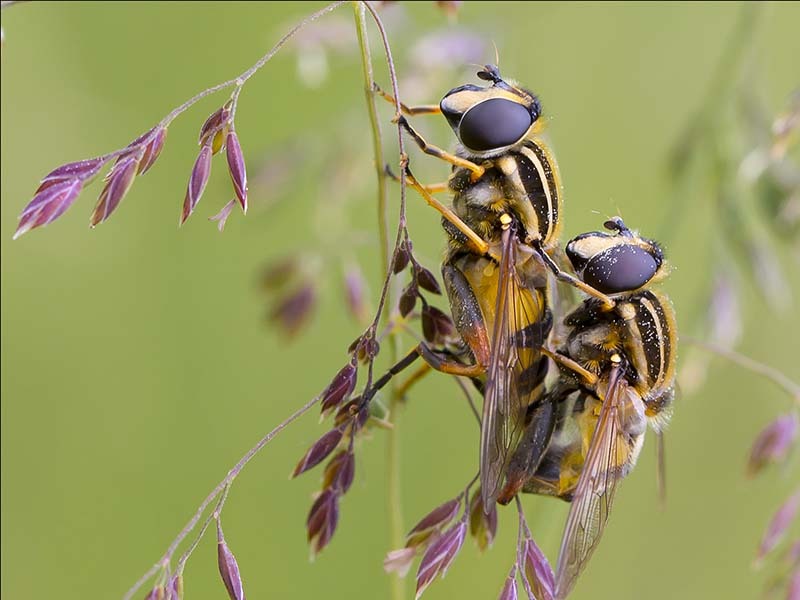 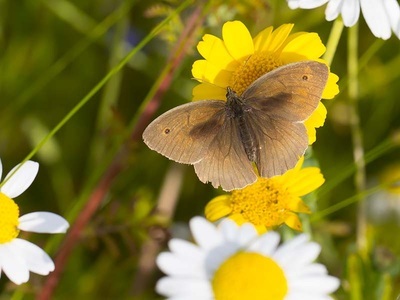 These photographs were kindly taken by Peter Wilson, HPS, and show insects on the flower meadow plants at the Cross Lane site, Harpenden. 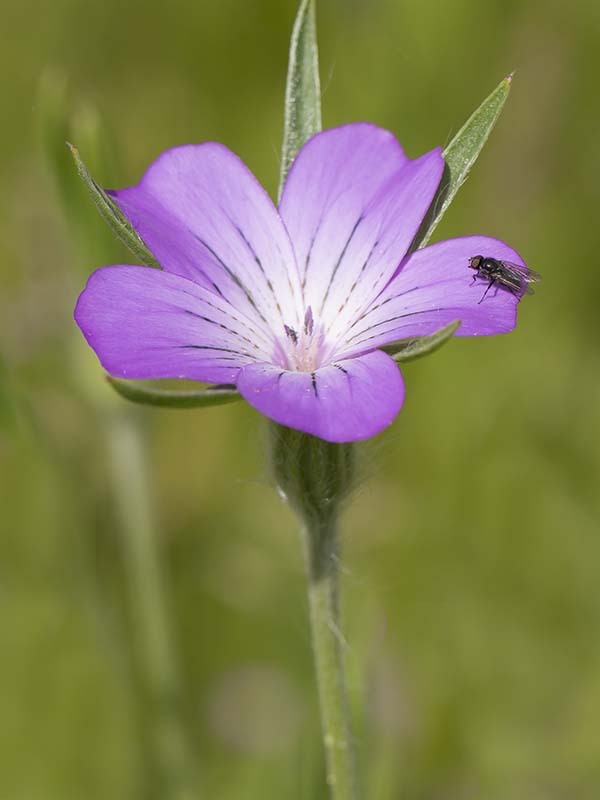 Please left click on any photograph to enlarge it. 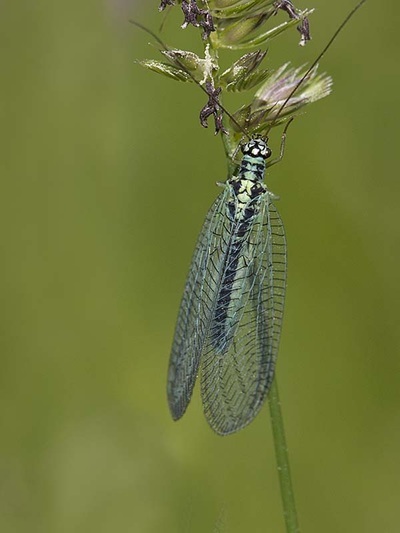 Where an insect has been identified by Peter, a caption will appear at the bottom of the photograph showing the insect's name. More photo galleries will be added later.